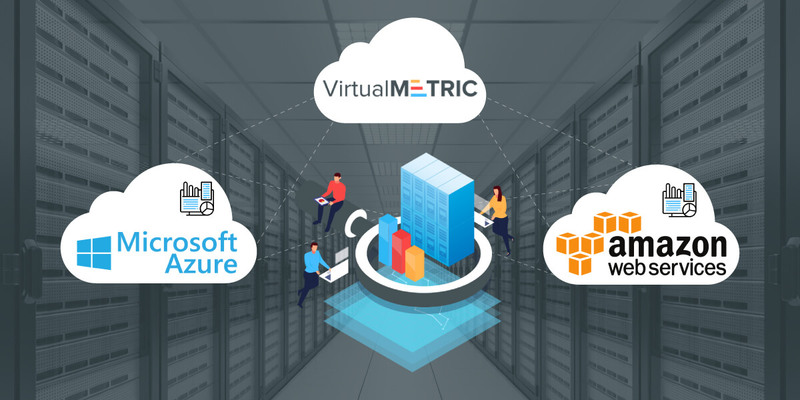 AWS and Microsoft Azure are a preferred choice for virtualization and IaaS platforms for many enterprises, SaaS and PaaS all around the globe. The competition between these two platforms looks like more as the clash of the Titans. Many people think that there should be a winner. But In fact, all users are lucky to select the most attractive features from each provider thus enable a multi-cloud strategy. Motivated by the rising demand for security and the wish of companies to use dedicated physical machines, AWS and Azure now offer the option to order a dedicated server. According to Amazon, dedicated hosts are physical servers with EC2 instance capacity fully dedicated to your use. Dedicated Hosts can help you address compliance requirements and reduce costs by allowing you to use your existing server-bound software licenses. More for the servers offered by Amazon you can read here. Azure is also following this logical step of development and is currently adding physical servers to its portfolio.